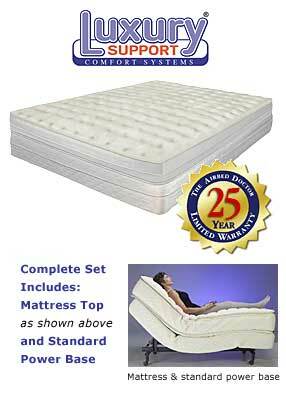 Interchangeable Latex & Memory-Cell® 3-D Pillow Top The Medallion Air Bed is a 14” high profile luxury air mattress. 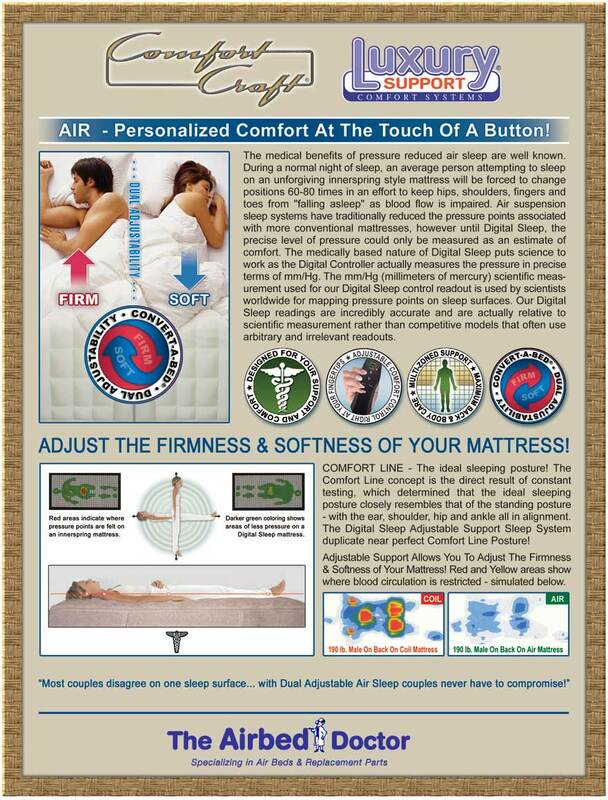 Featuring a rotatable, replaceable, latex and memory cell 3-D pillow top that will maximize your sleeping experience. Includes:Vulcanized Chamber, Vulcanized Foam Comfort Topper.